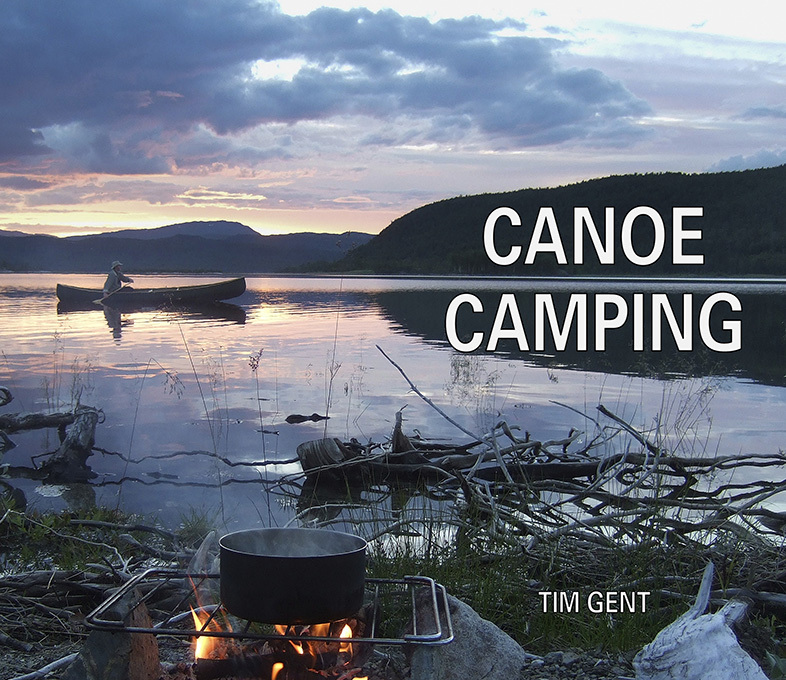 In this book Tim Gent shares his enthusiasm for canoe camping, the experience of travelling and camping from an open canoe. He covers planning a journey, selecting the right canoe and equipment and how to pack your canoe. All the traditional skills of camp craft such as fire lighting, cooking on an open fire, campsite selection and many more are explored, as are the more modern, lightweight options. Plenty of photographs accompany Tim’s text – and whilst much of what he covers may be old news to accomplished canoe campers, there are still good tips that even old-timers will find useful. If you’re considering a canoe camping trip, this comes well recommended. Canoe Camping by Tim Gent is published by Pesda Press. Over 220 pages. ISBN: 978-1-906095-48-2.